Dr. Marci Beck chose to become a dentist because she wanted to help people with their oral health and establish long-term relationships based on trust and respect. Today, Dr. Beck knows her decision was the right one. Through dentistry, she has been able to provide care that helps people across the community, both physically and emotionally. She has a hugely positive impact on the lives of her patients. Whether she crafts a beautiful smile for someone who lacks confidence, rebuilds a patient’s dentition to allow him or her to chew and smile again, or takes away people’s pain, Dr. Beck makes a real difference in her patients’ lives. Being a dentist has also allowed her to meet a tremendous variety of people, and she’s built wonderful relationships with them. Dr. Beck has made a lifelong commitment to further her knowledge and understanding of dentistry. Staying abreast of the latest developments in techniques and technologies allows her to deliver the best possible care to her patients. As she studies widely within the field, Dr. Beck is able to offer her patients a broad range of treatment options for their care, to ensure they have access to the right treatment that will create the best results. For the past 15 years, Dr. Beck has studied and taught at the prestigious Spear Center for Advanced Dental Education in Scottsdale, AZ. She concentrated on curricula involving aesthetics, occlusion, implant and restorative dentistry. After finishing a five-year continuum, she was awarded a Mastership by the Academy of General Dentistry. She has recently received the Lifelong Learning and Service Award from the same organization. Dr. Beck is also a guest lecturer at the University of Florida, Florida State University, and Tallahassee Community College. She was the first and remains the only forensic odontologist in the multi-county region. 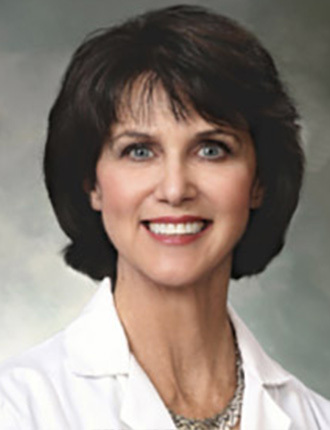 Although she was born in Philadelphia, PA, Tallahassee has been Dr. Beck’s home for more than 30 years. Her husband, Dr. Glenn Beck, is not only her best friend but her business partner and colleague. 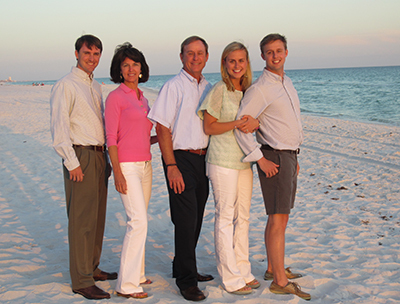 They have three children: Amelia, David, and Dr. Brian Beck, who also practices dentistry at Smiles by Beck. Dr. Beck loves the beauty of nature and exercising, preferably at the same time. Traveling is a particular passion of hers. 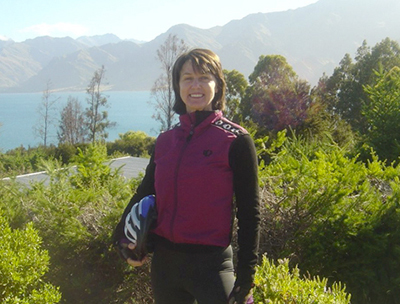 She likes to explore beautiful parts of the world where she can hike, bike, raft, and scuba dive. She also enjoys golfing, boating, yoga, and working out at the gym. Giving back to the community is a strong personal mission for Dr. Beck. She especially enjoys encouraging young professionals to seek a career helping others in dentistry. In 2005, Dr. Beck started the Smiles by Beck Scholarship which is awarded to three students each year at Tallahassee Community College.